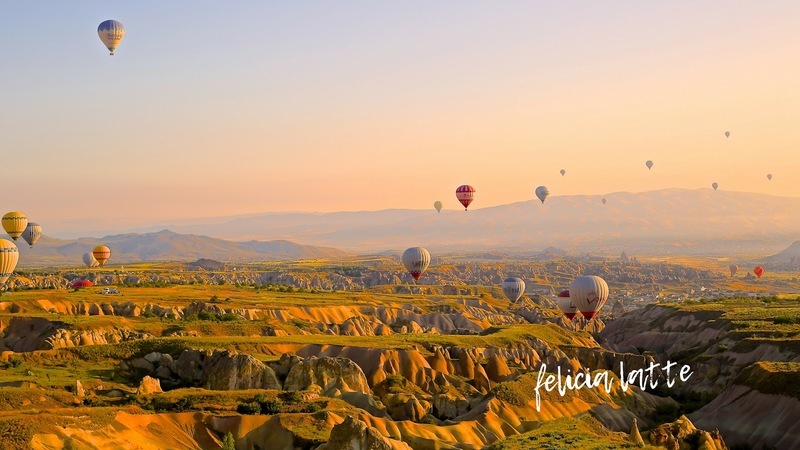 Once again I would like to introduce myself, my name is Felicia Audrey, now you may know me as Felicia Latte from this blog, of course introduce you to my travel blogging life. By the way, i'm a college girl in my end of second semester and sometimes it can be hard living as a student and traveling at the same time, but I will keep my blog updates as per schedule (new blog post & videos at Sunday & Wednesday @20.00 PM). So actually, after almost eight years blogging, i am more focusing my content to travel and it could branch into photo & videography as well. You may find in this blog is dual language, but after this post, I clearly speak English although I'm not an advance at English. It's because of my analytic data said about my visitor are from outside of my country. In my instagram account, i might posting personal things such as make-up, foods and all the beautiful stuff. (click it, and it will bring you to my youtube channel). Same thing, i focus on travel video, tips, and "how to". The reason behind I write this post is to introduce you about myself and share what I've done, what things i want to talk about, and how you can see world from my perspective. I hope you have a wonderful time reading my blog, and also be sure to check my videos. New posts every SUNDAY and WEDNESDAY at 20.00!! indian tour is no more a difficult task. You can always plan and pack as soon as you want. You can get tickets sooner than you can imagine. From past encounters, to think about the subtleties and irritations that pesters you about voyaging. For instance, you imagine that your home will be wrecked once you venture out of the entryway procure a housekeeper to clean your home before your arrival.